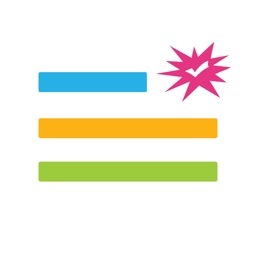 Under the guidance of its membership, the National Council of State Boards of Nursing, Inc. (NCSBN®) develops and administers two nurse licensure examinations; the National Council Licensure Examination for Registered Nurses (NCLEX-RN®) and the National Council Licensure Examination for Practical Nurses (NCLEX-PN®). 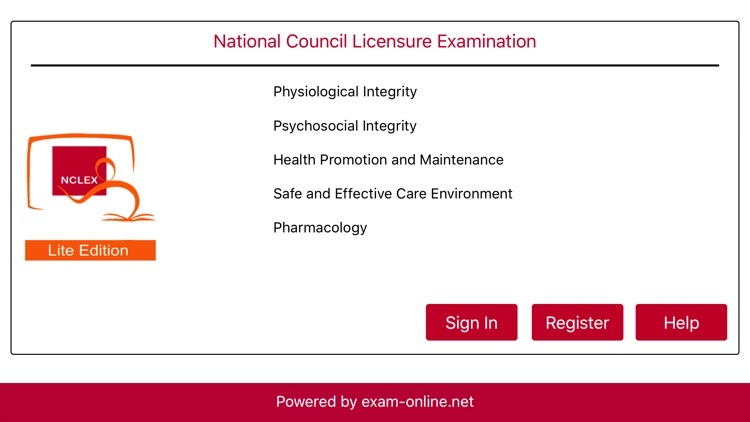 These two examinations are used by the Boards of Nursing/Regulatory Bodies to test entry-level nursing competence of candidates for licensure/registration as Registered Nurses and as Licensed Practical/Vocational Nurses. 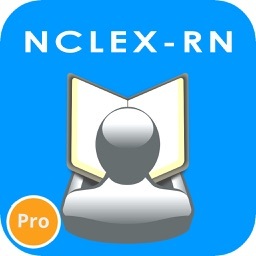 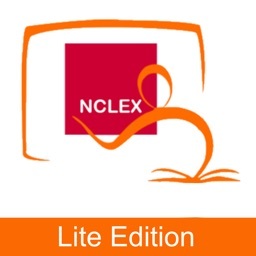 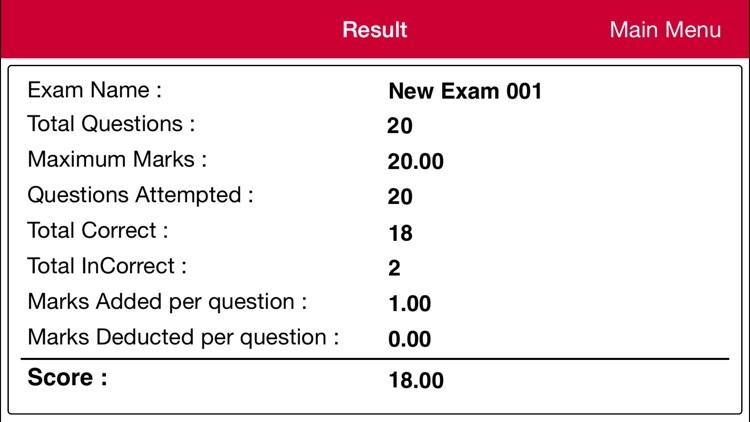 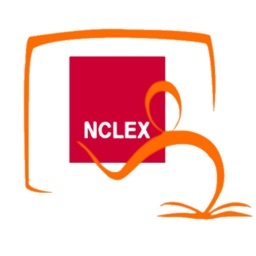 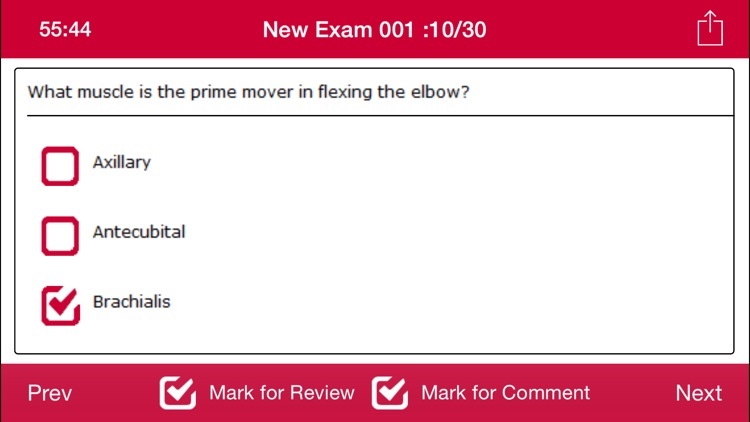 The NCLEX Exam-online.net app is for NCLEX Certification aspirants as well as Nursing Professionals. 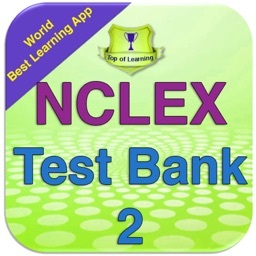 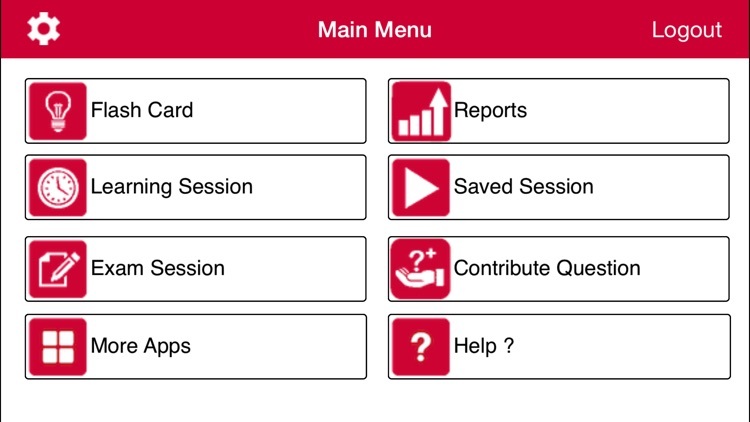 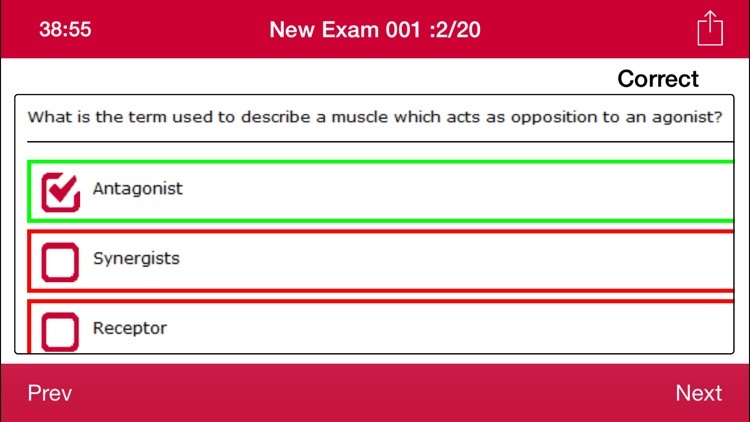 It provides the learning tools in the form of Flash Cards, Guided Sessions and Mock Exams.